Luxurious, soft and warm Mens Alpaca jumper. Naturally warm with a sumptuous handle. Soft on the skin yet robust and durable, this Alpaca wool sweater will last for years. 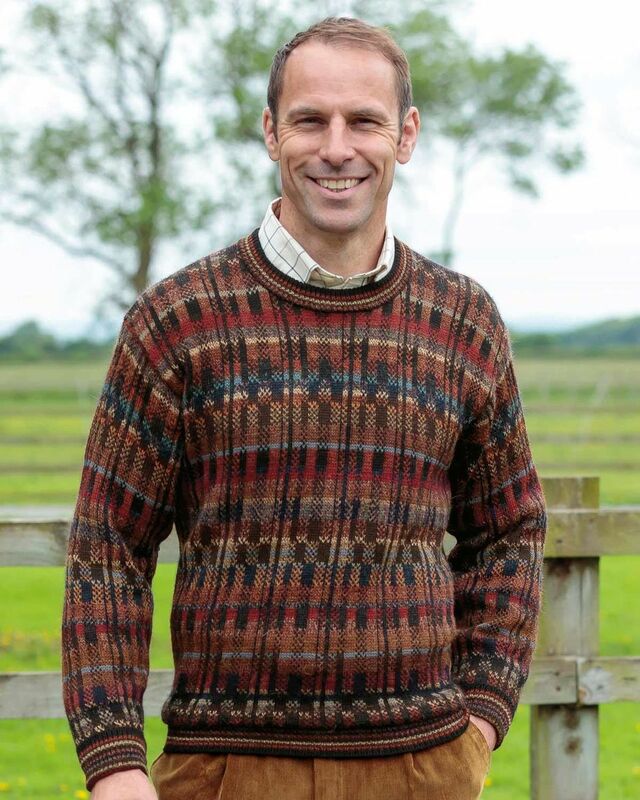 Mens luxury knitwear at it's best.